Gohar SargolSaffron is exported from Iran in the whole world for its quality and flavour. 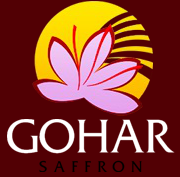 In early 2000' GOHAR SAFFRON was founded as an exporter of sargol saffron and started exporting saffron to Middle East. 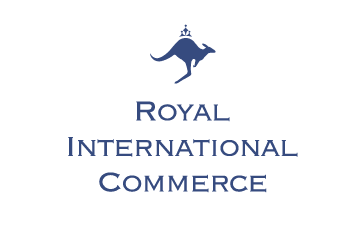 With a more recent success, the company achieved several certification standards (HACCP, SA8000, ISO22000, etc) to ensure best practices were in place. The company is now the biggest exporter of sargol saffron according to the amount of saffron produced and exported and was the premier exporter of saffron in the world.